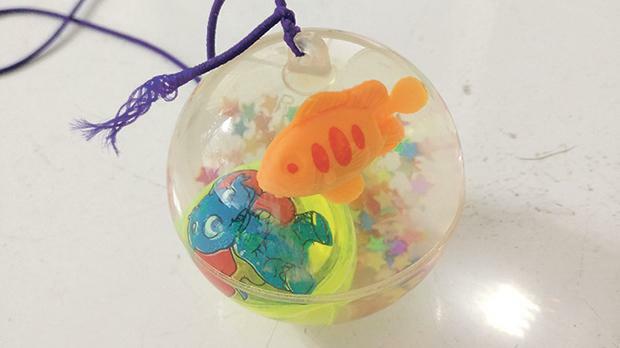 The Market Surveillance Directorate within the Technical Regulations Division of the Malta Competition and Consumer Affairs Authority (MCCAA) has withdrawn a yo-yo ball from the local market. This was found to be dangerous due to the very long cord which can circle around the neck of the child, causing a risk of strangulation. Moreover, this toy lacks the presence of the CE mark and all other necessary information, including the brand name, model number, batch number and manufacturer details. The yo-yo ball is liquid-filled and contains another small ball which flashes light when it hits the ground. This has led the directorate to take the necessary precautions to ensure the withdrawal of this product from the local market. Consumers who had bought the above-mentioned toy should immediately refrain from using it and return it to the outlet from where it was purchased. The directorate reminds manufacturers and importers to always place on the market products that are safe. In addition, anyone responsible for placing products on the market should ensure that they are in line with the applicable legislation. Should readers have any queries or for further information they should not hesitate to contact the MCCAA on 2395 2000 or e-mail info@mccaa.org.mt.